Certified PreOwned Ford Cars are Built Ford Tough! Being the premier dealerships of certified preowned Ford cars in the Louisville, Kentucky area, Oxmoor Ford Lincoln is deeply committed to providing its customers with the latest and most up-to-date information. It is only through careful research and planning that potential car buyers can make solid, educated decisions about the type of vehicle that best suits their specific needs. Residents of the greater Louisville, Kentucky area have come to recognize that Oxmoor Ford Lincoln is not only their friendly, neighborhood used car dealership, we’re also the area’s certified used car Ford headquarters. Not only is our selection of certified used cars among the best in Louisville, it is considered by many to be among the finest certified Ford inventories in the state of Kentucky. Buying Certified PreOwned Ford Cars is easy at Oxmoor Ford Lincoln. If you have searched online for certified preowned Ford cars before, you’ll probably agree that most of the used vehicles for sale in Louisville are either overpriced, low in quality, or both. Whether you’re looking for a certified Mustang or a certified Fusion, Oxmoor Ford Lincoln offers the highest level of products at the most affordable prices. Why? Because we are bonafide experts in used cars – especially certified preowned Fords! As one of the highest volume Ford dealers in the state, our used car dealership on Shelbyville Road in St.Matthews receives hundreds of quality used Ford cars in trade every month! Our highly trained team of certified used car pricing specialists have the knowledge and expertise necessary to accurately assess the vast number of used cars for sale at our Louisville dealership and give you the best choice of certified preowned Ford cars at the most competitive terms. A salesperson shows a customer the benefits of owning Certified PreOwned Ford cars. We have certified used Ford cars for sale to fit every household- from the affordable Ford Fiesta, to the fuel-efficient Ford Focus, to the family-friendly Ford Taurus, our friendly and Ford certified salespeople can find you the perfect vehicle to fit your lifestyle, needs, and budget. Our fantastic staff is highly trained and extremely knowledgeable about Ford products, specifically the advantages and benefits of certified preowned vehicles. Unlike some used car dealerships near Louisville, KY, the salespeople at Oxmoor Ford Lincoln will listen to your needs and try to carefully match you with the certified preowned Ford cars that best suits your situation. 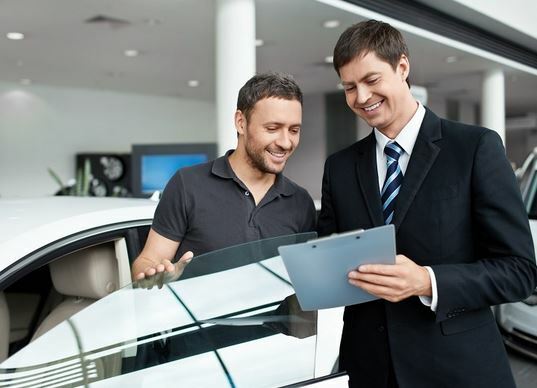 The salesperson’s job is to answer your questions and assist you in the used car buying process – whether you’re looking to buy a newer model certified Ford Explorer, a certified used Ford F-150, or even an old Ford Bronco. It makes no difference. Your used vehicle needs are their top concern and your complete satisfaction with your certified preowned Ford car purchase is their main priority. 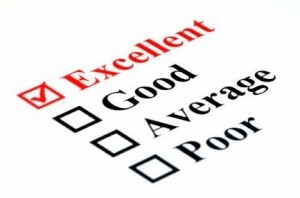 Oxmoor Ford Lincoln gets excellent reviews for its inventory of Certified PreOwned Ford Cars. Our staff’s commitment to the certified preowned Ford cars program is just one of the many reasons that Oxmoor Ford Lincoln has an A+ rating with the Better Business Bureau. 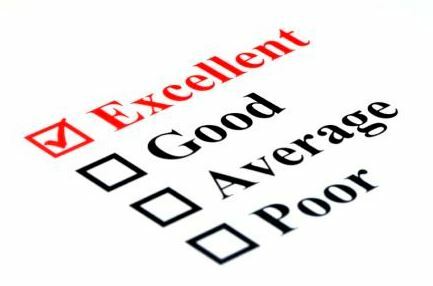 In addition, we maintain an outstanding customer satisfaction rating and have received outstanding customer reviews for our new, used, and CPO Ford car sales in Louisville. Why? Because we believe in the product we sell. It’s more than just a used vehicle – it’s backed by factory-certified technicians who painstakingly inspect each and every vehicle to ensure they live up to the high standard of the Ford Motor Company. Though most of the vehicles in our certified preowned Ford cars inventory come from local residents who regularly schedule service with us for many years, our procedures regarding Ford inspections do not change. The Ford certification process is among the most comprehensive and stringent in the nation. 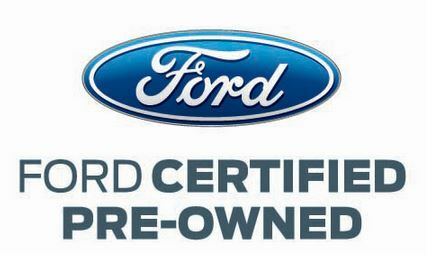 With over 20 years of industry-leading excellence, car buyers from across Kentucky know that any certified preowned Ford car purchased in Louisville from Oxmoor Ford Lincoln is something they can trust. A top notch vehicle that will endure for years to come and stand the test of time. Customer searching Oxmoor Ford Lincoln’s inventory for Certified PreOwned Ford Cars. 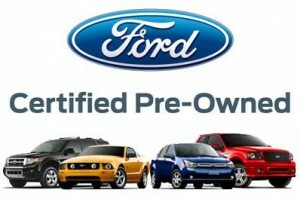 Still thinking about whether to buy certified preowned Ford cars? Perhaps you have questions about financing? If so, feel free to contact our Finance Department to discuss your options. 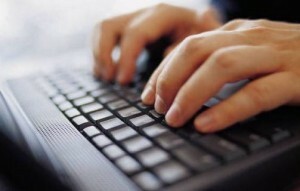 You can also fill out our quick credit application. Regardless of your credit situation – be it good credit, bad credit, or absolutely no credit, our Special Finance Department will match you with the secondary financing program to fit your specific need. Even if your credit is excellent, it is wise to value your trade-in to weigh its potential value before making your final decision. If you would like to explore our inventory, we encourage you to browse Oxmoor Ford Lincoln’s fantastic selection of certified preowned Ford cars.